Studies and researches are common and most important in the medical field. A few studies help in understanding what best can be done in better management if certain diseases and a few help in establishing a new approach to the disease! One such medical studies have turned out to be a breakthrough in Dementia prevention. The study has shown that brain training exercise reduces the risk of dementia by more than 25%! The study involved 3 group of people, wherein one group was given brain training games and the other 2 did not receive any such games. At the end of the study period, 3 groups were studied and noted that the group who were given brain training games were at about 29% reduced risk of developing dementia when compared to the other groups! 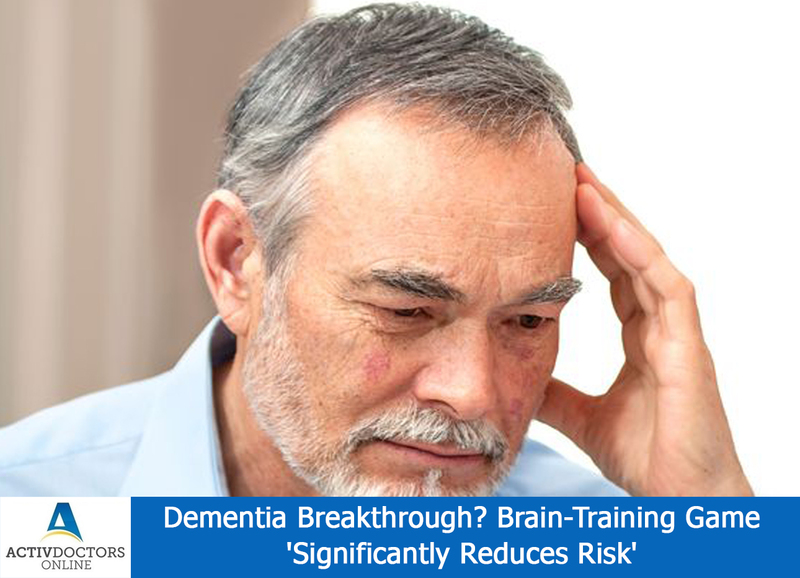 This was one of the studies which helped in establishing a connection between dementia and a possible factor that reduces the risk!! Further studies are in a process, to understand the relation between the reduced risks! !